THIS Would Happen if Everyone On Earth Became Vegetarian! It’s clear that consuming less meat and eating more fruit and vegetables will improve personal health. This is a well-known fact. However, what does going vegetarian do for the planet and those who live on it? Well, Marco Springmann, and a group of researchers from the University of Oxford have done the research, and it looks like going vegetarian could save the planet. It is a fact that going vegetarian would drastically reduce greenhouse emissions and save the planet money at the same time. Springmann and his team based this research on the WHO’s global dietary guidelines. It is important to understand that the huge demand for meat is a big force in the current climate change crisis. Basically, our huge demand for red meat is driving the natural climate cycle of our planet out of whack. Eating less meat will reduce greenhouse gasses and help to regulate our weather systems. Springmann also found that the global mortality rate would also decrease if a worldwide vegetarian diet was adopted. So, all in all, it looks like going vegetarian could save the planet. However, for those who have no desire to give up their chicken or beef, there are a couple of steps one can take that will still help. Go vegetarian once or twice a week. Americans eat a ridiculous amount of meat. Cutting back will save you money and save the planet. Buy local. 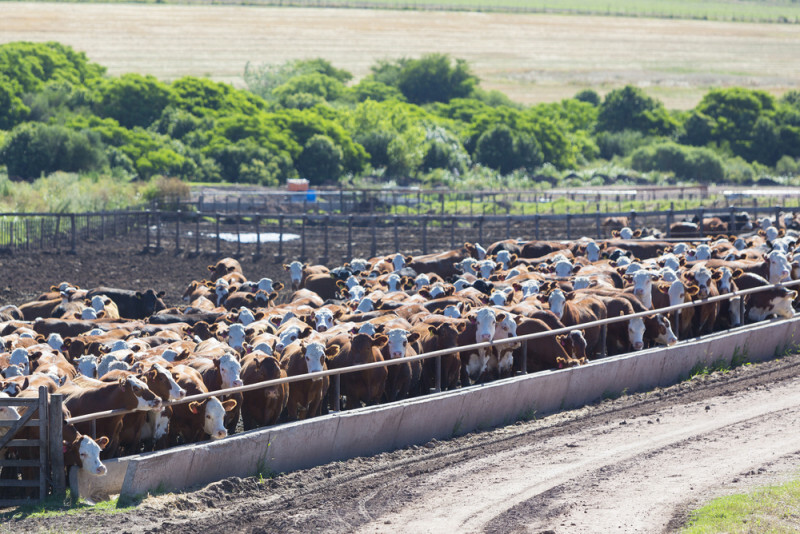 By buying local, you remove the emissions that are created by transporting meat over long distances. You also have the added benefit of knowing where your meat comes from. Jane Goodall is a vegetarian. In this video, she shares her thoughts about how diet drives climate change.